Accede provides cutting edge solutions for a multitude of industries. What is the common thread? The complex. 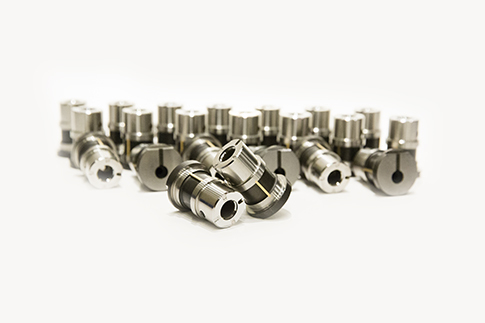 For over thirty-five years Accede’s innovative minds have provided precision pilot and production value-added mold solutions to our customers with unsurpassed quality and service. 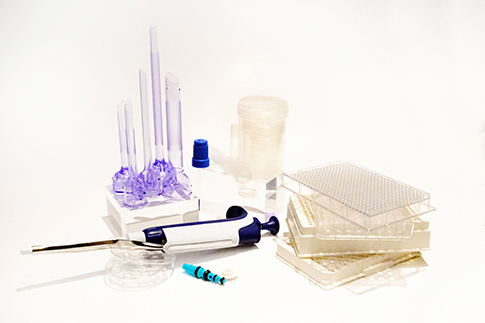 Syringes, implants, cannulas, prosthesis, lab ware, test tubes, petri dishes, pierceable caps, culture plates, IVF dishes, pipettes, vials, surgical tools, flasks, well plates, port disposables, and more. 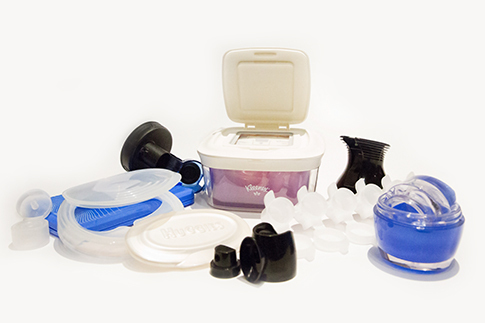 Lids, caps, closures, actuators, pistons, pump bodies, sliders, tubs, jars, cable ties, and a variety of small to mid-size consumer products and components like cell phones, cameras, and more. 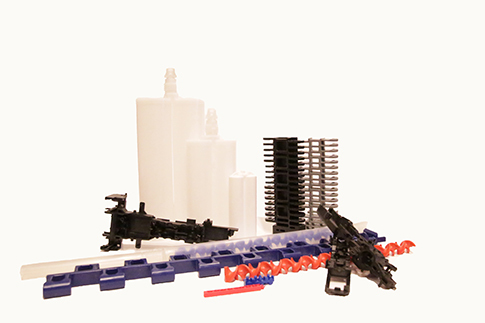 Cartridge bodies, mixing elements, modular conveyor components, impellors, gears, housings, and more. 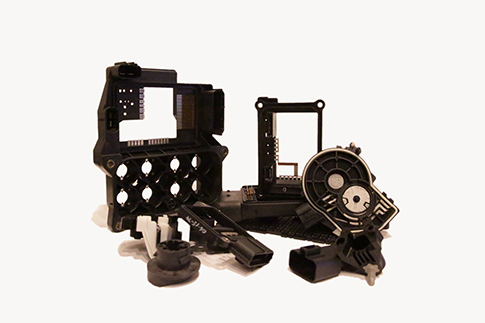 Housings, brackets, sockets, covers, fans, shrouds, connectors, terminal sub-assemblies, wire routing plates, and more. 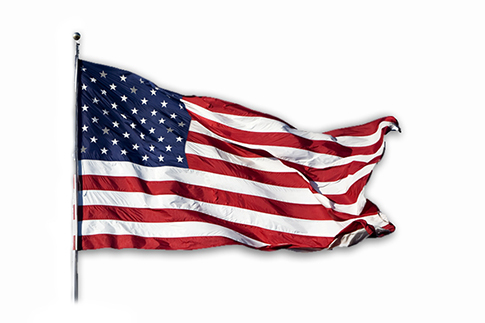 Accede takes pride in the opportunity to provide the highest level of quality and on-time delivery that’s necessary to support our troops to the fullest extent. ITAR registered. Made in the USA. Accede is ready to help with your mold maintenance, mold refurbishment, replacement components, and spares programs.